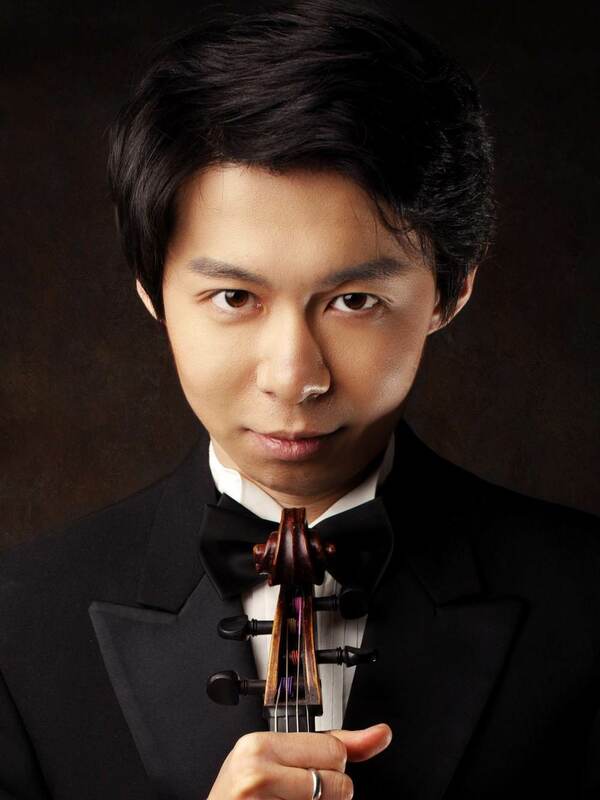 Continuing its mission to present both standard repertoire as well as lesser-known works, The New York Classical Players will perform music of Czech composers Antonin Dvorak and Bohuslav Martinu, as well as Yoomi Paick's newly composed Forgotten Song for viola and cello, here soloed by Cong Wu and and Jiyoung Lee. Dvorak and Martinu both drew from the rich folk music traditions of their homeland while remaining open to the influences of the wider world. Terzetto is an example of the effortlessly tuneful writing, often seen as a reflection of Dvorak's cultural heritage, that typifies much of his work. 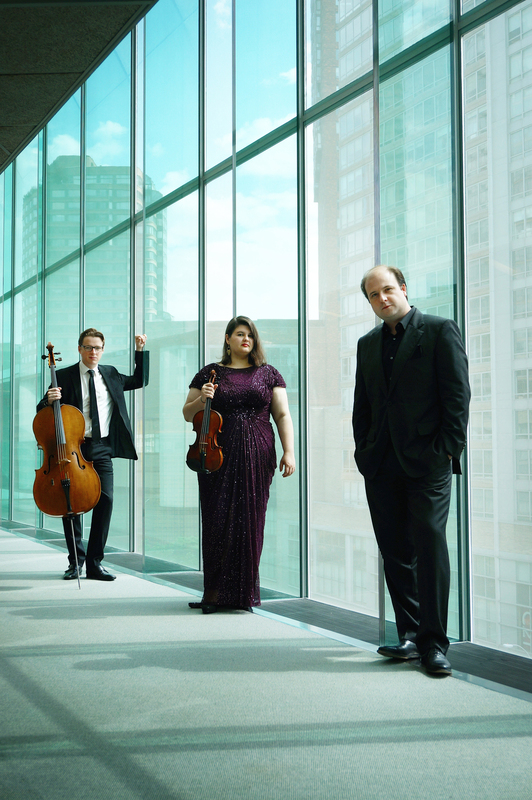 In contrast, Martinu's Concertino for Piano Trio and chamber orchestra, performed by the Sheridan Piano Trio, owes more to the academic neo-Baroque style in vogue during the early part of the twentieth-century. At the close of the program, Suite for String Orchestra by Frank Bridge is a lush example of English composition.